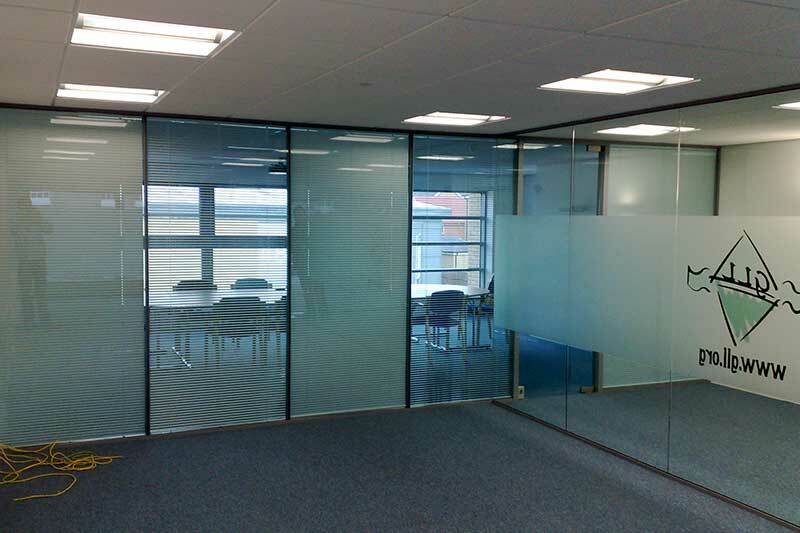 Sleek and minimal in design, our range of bespoke single and double-glazed glass partitions make a real statement in any residential or commercial environment. 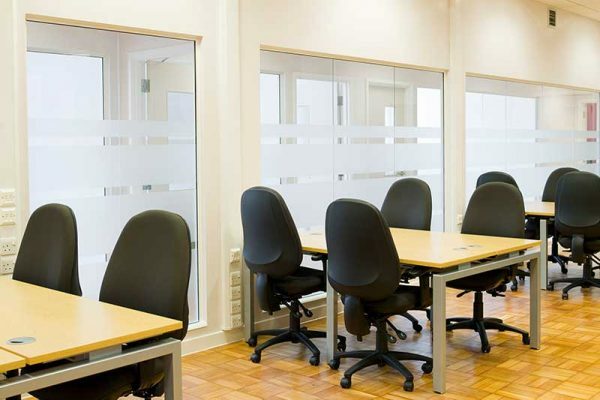 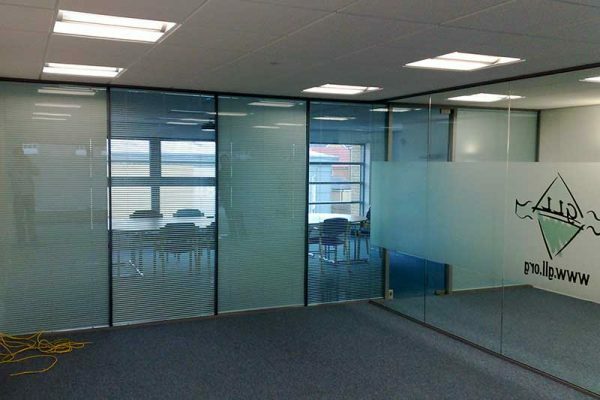 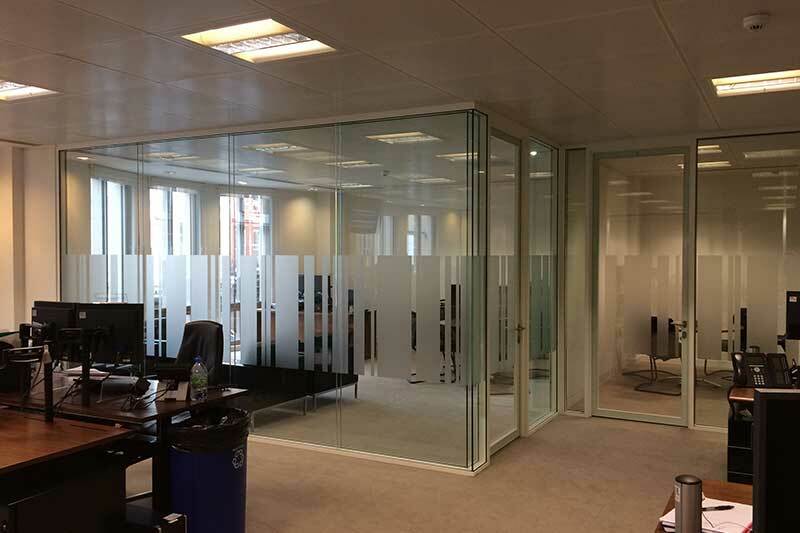 Using 10mm and 12mm toughened glass, our frameless glass partitions are certified and comply with the relevant UK Building Regulations, offering high levels of acoustic and aesthetic properties. 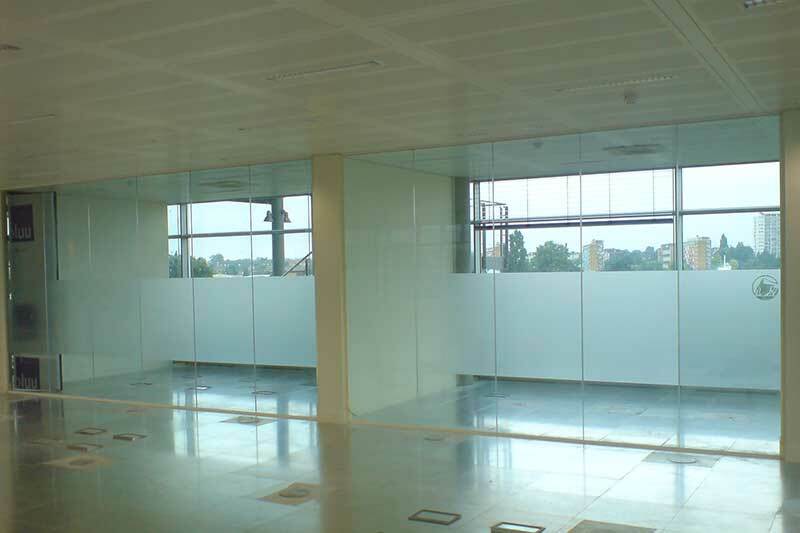 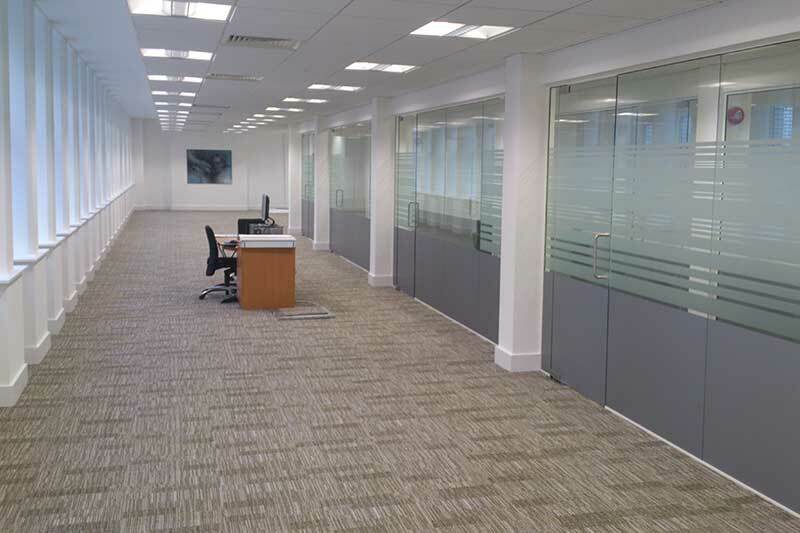 We are able to design, supply and install fully bespoke, demountable internal glazing partition systems. Their demountable nature means they are exceptionally convenient and moved or upgraded to suit your changing needs. 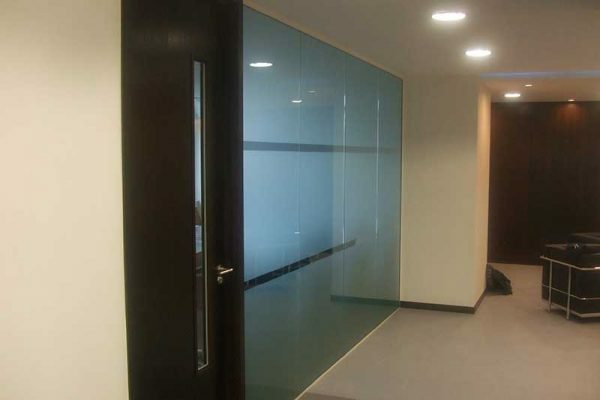 Internal glass partitions allow maximum light penetration through internal spaces, whether they are used in an office, home, restaurant, or other commercial applications. 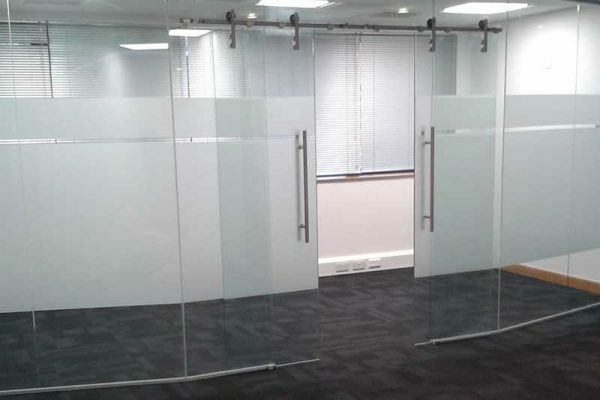 Our design team here at Glasstec System work closely with you to create truly unique glass partition solutions for your interior. 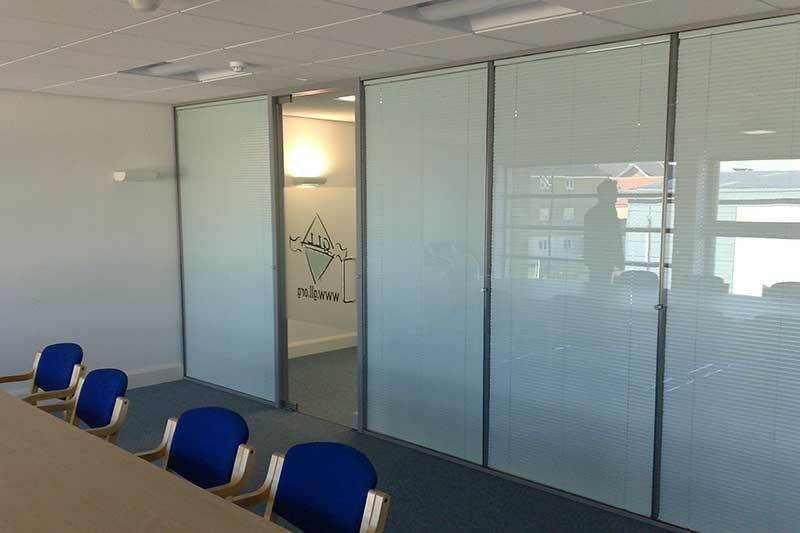 They offer certain acoustic qualities as well as expert fire-rated systems which combine with our range of fire rated doors. We are able to design, supply and install beautiful and practical internal glass partitions, all of which carry a two-year guarantee.